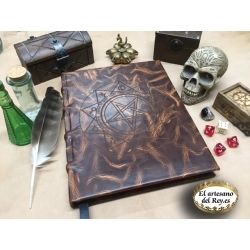 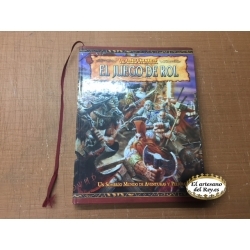 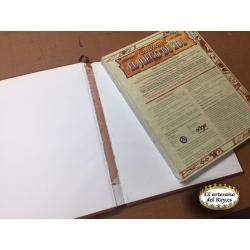 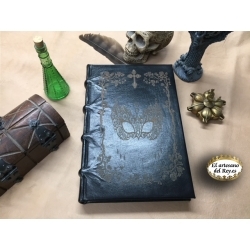 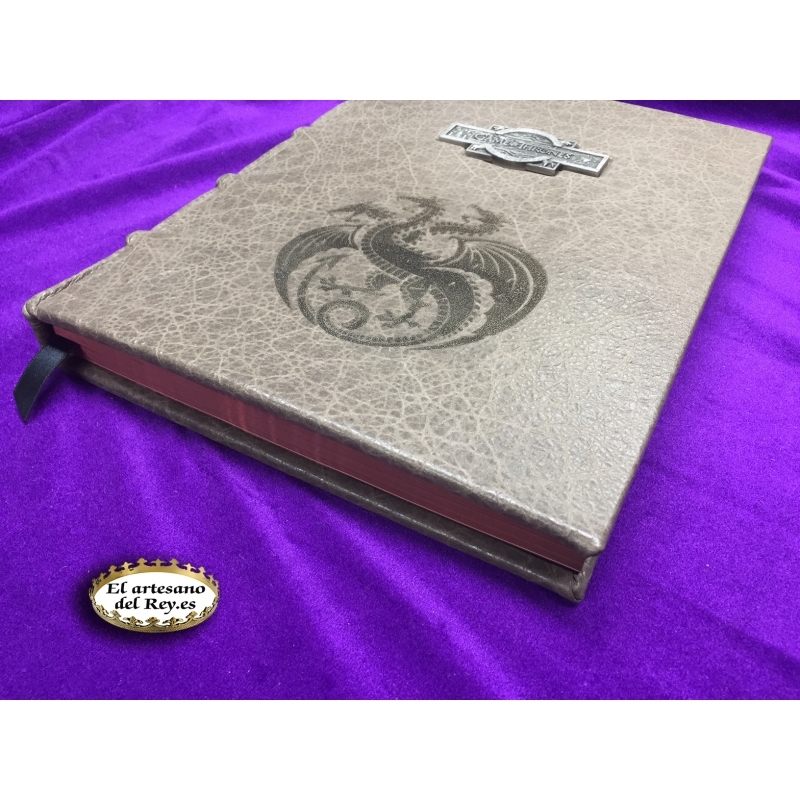 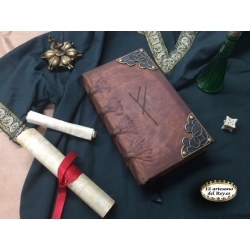 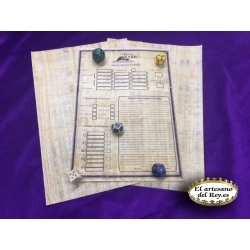 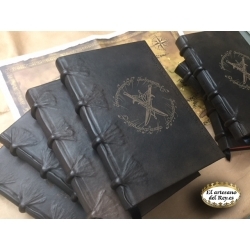 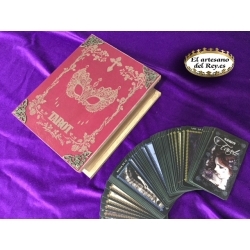 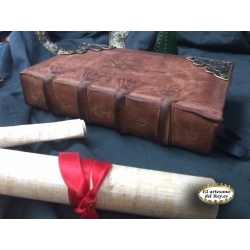 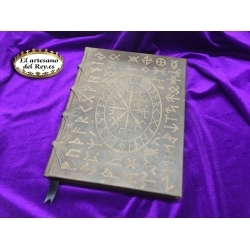 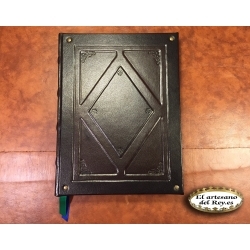 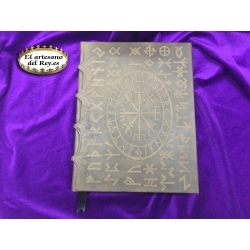 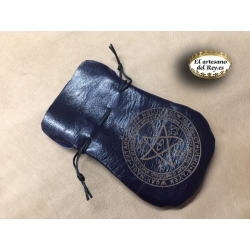 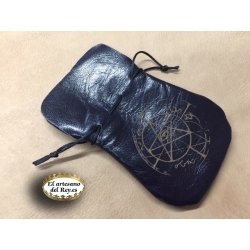 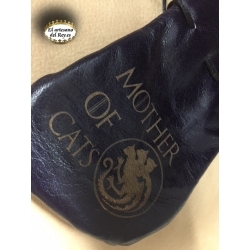 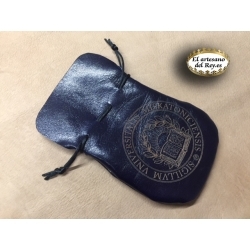 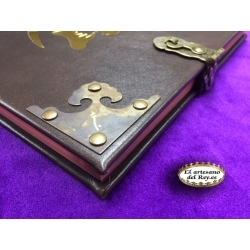 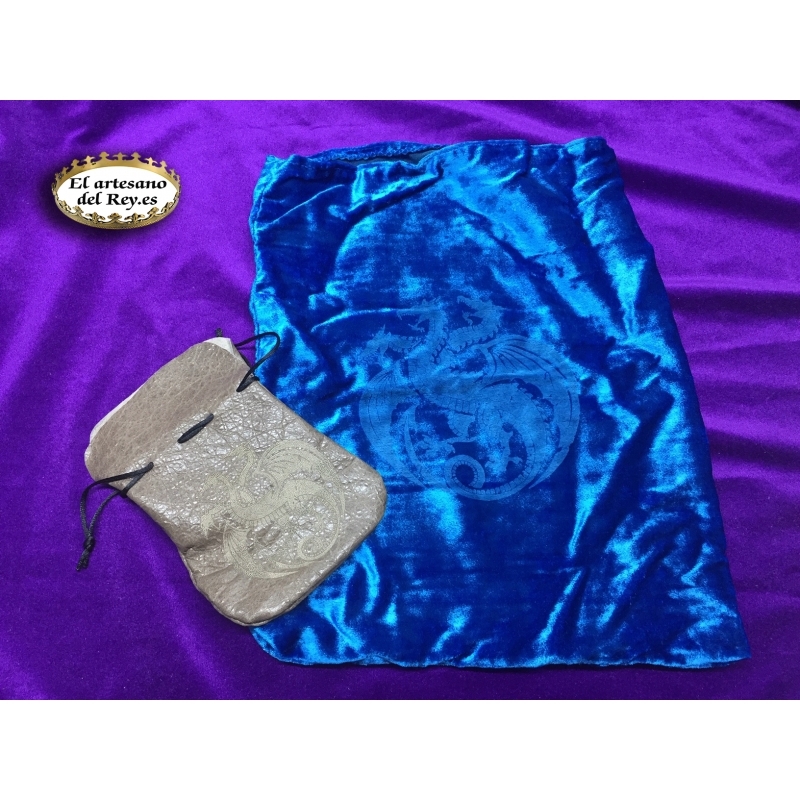 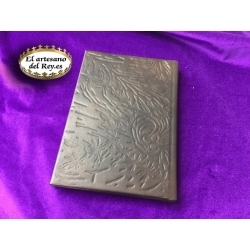 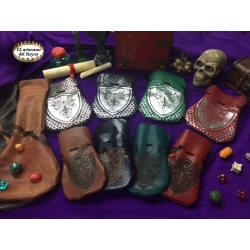 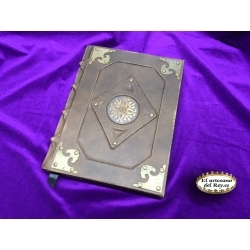 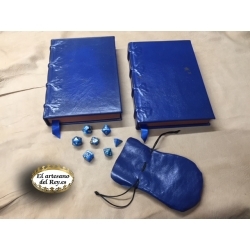 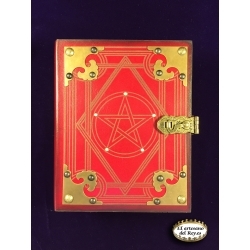 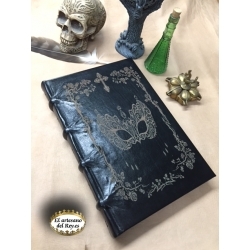 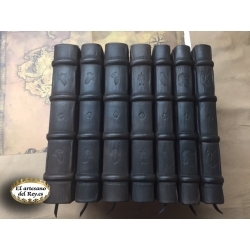 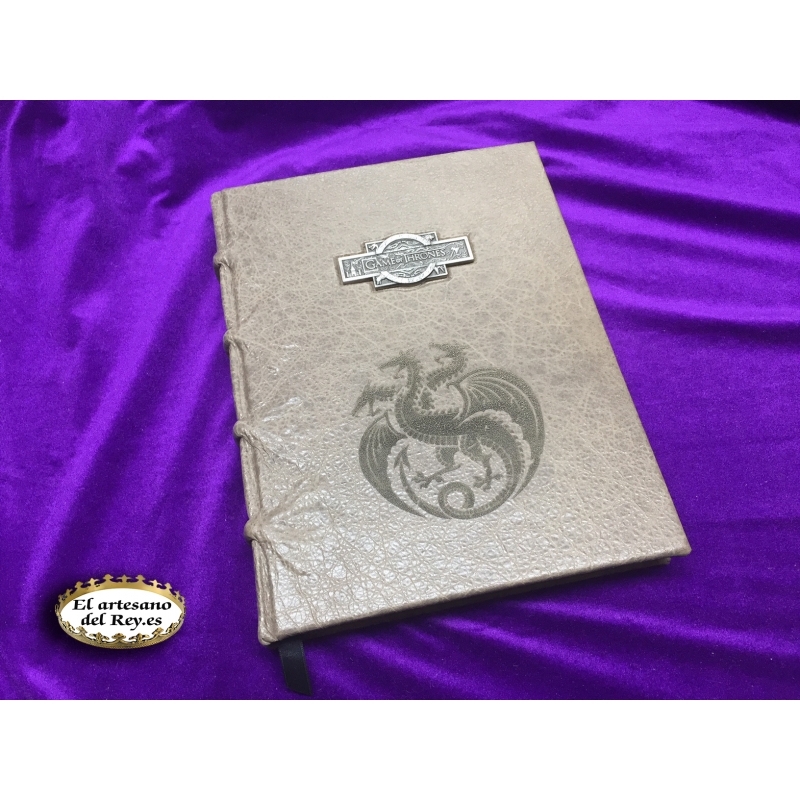 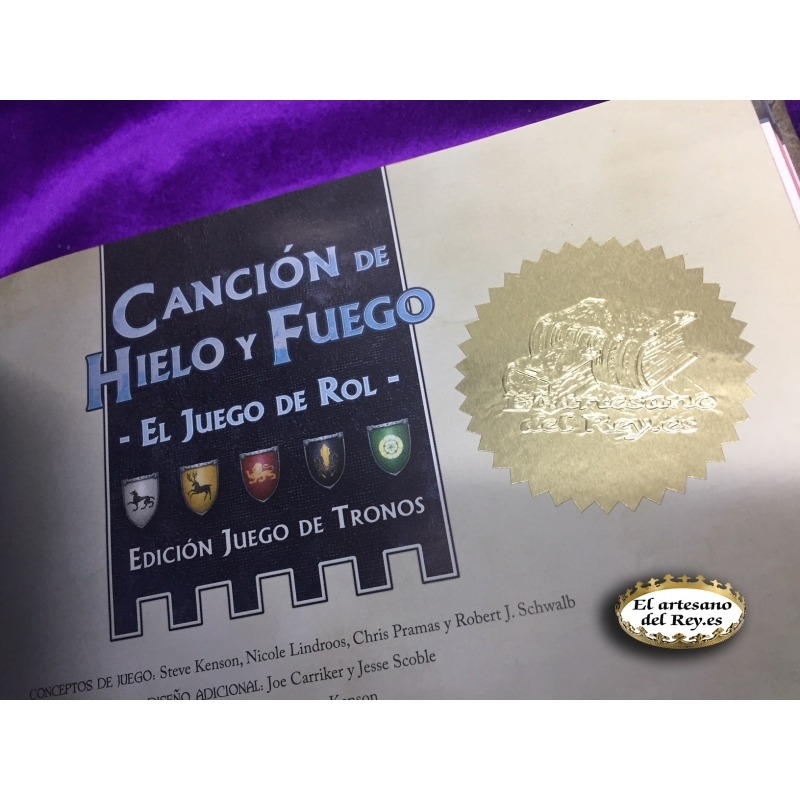 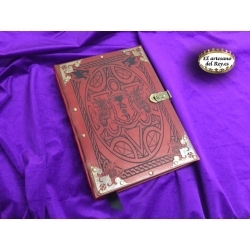 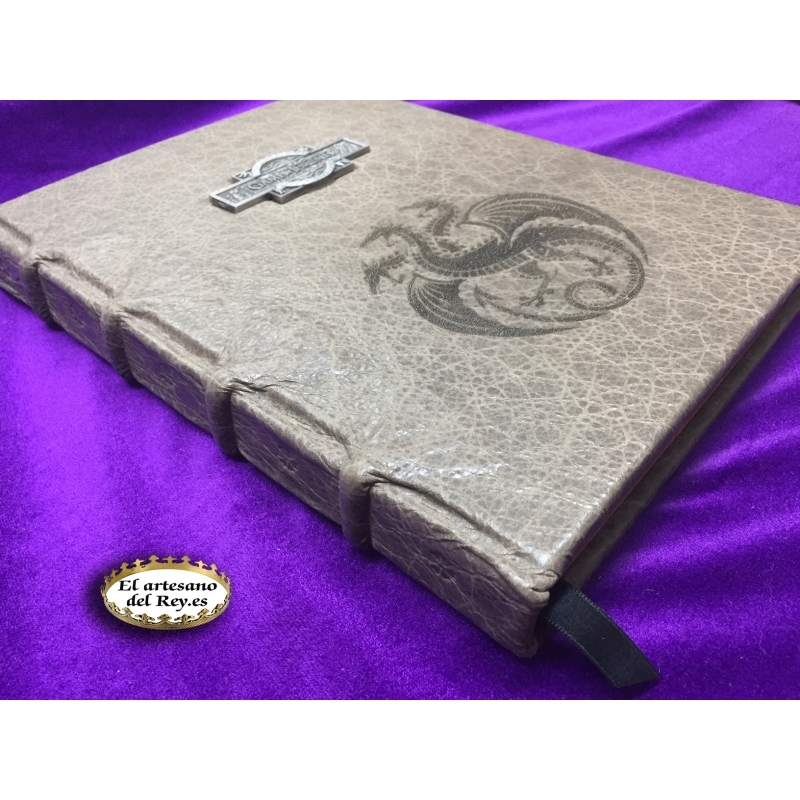 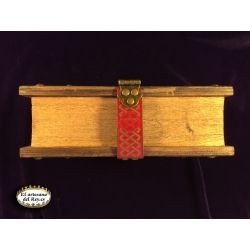 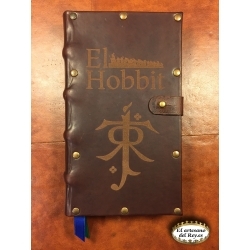 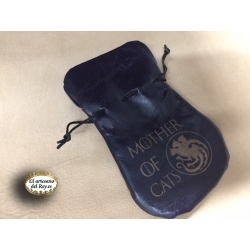 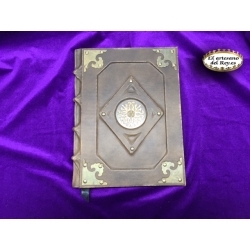 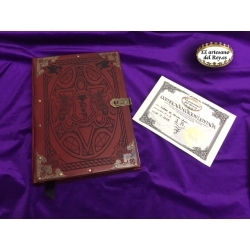 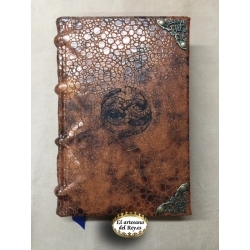 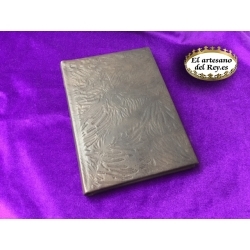 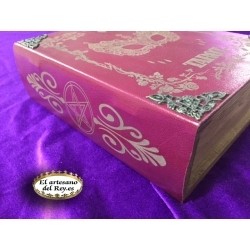 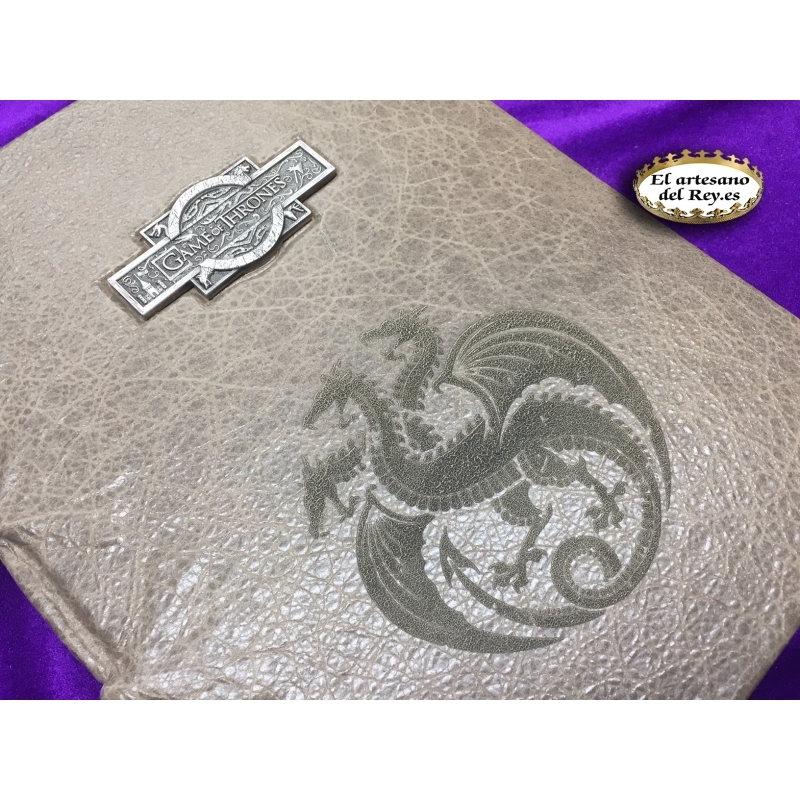 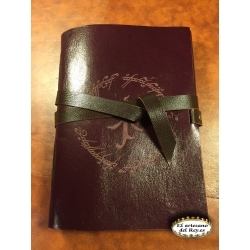 This magnificent book of the RPG, "Game of Thrones" Song of Ice and Fire, has been bound in leather with soriagris to protect the valuable information it contains. 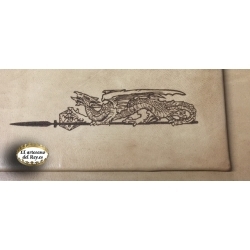 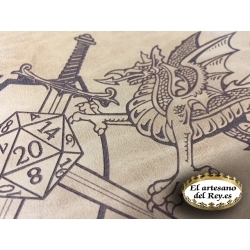 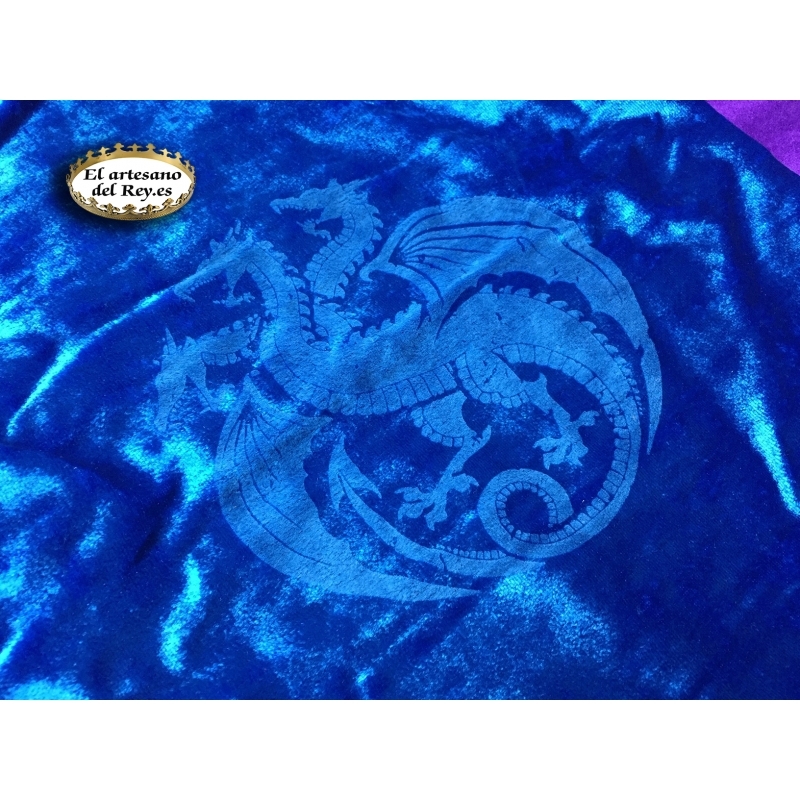 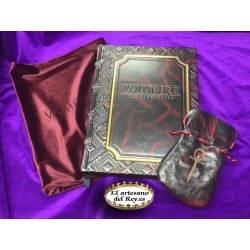 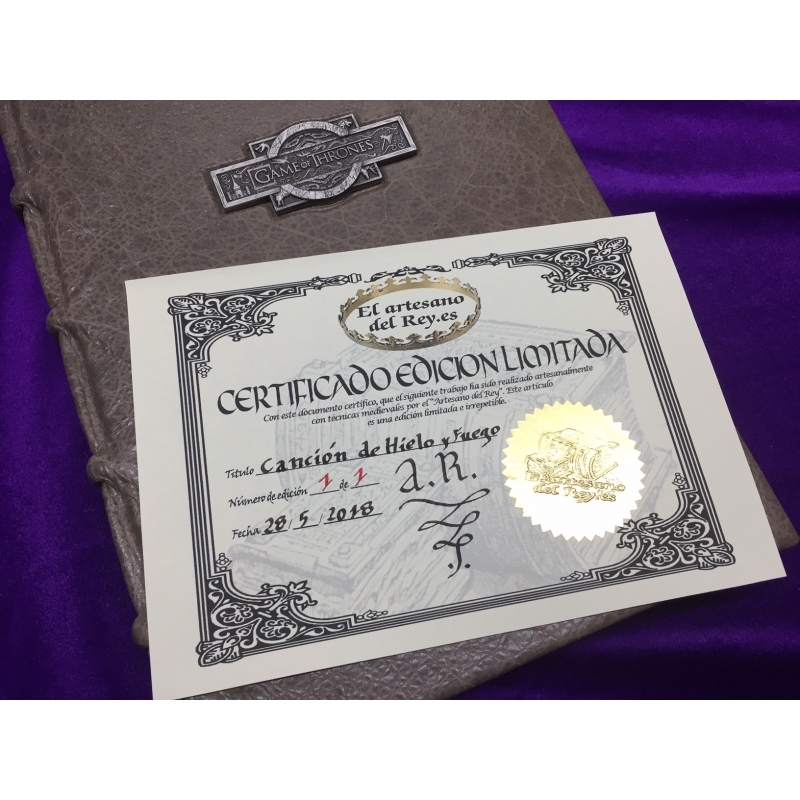 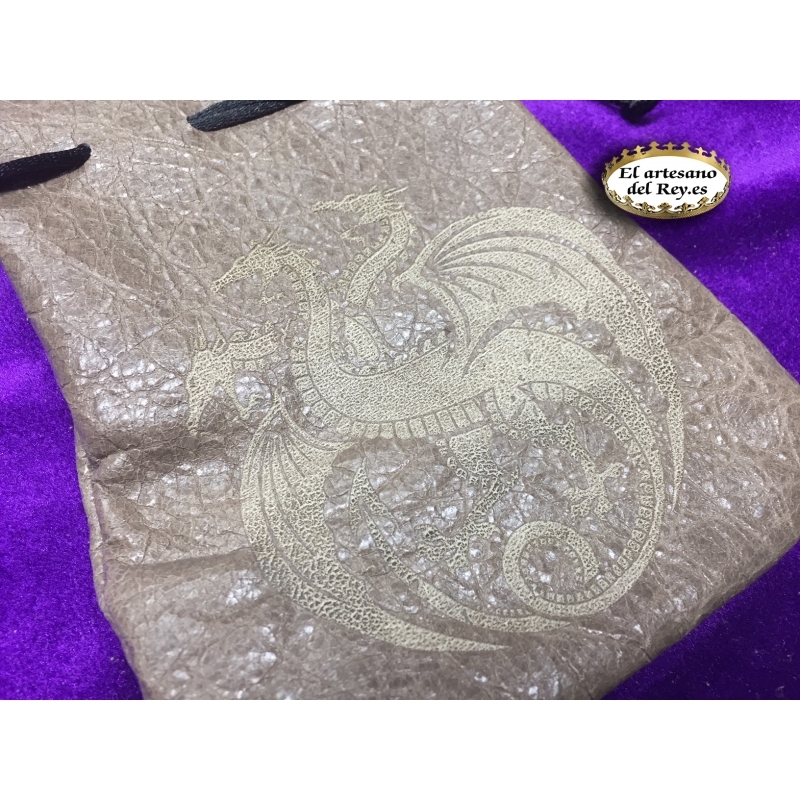 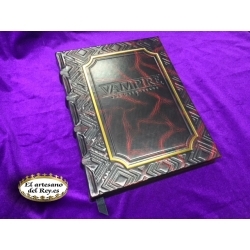 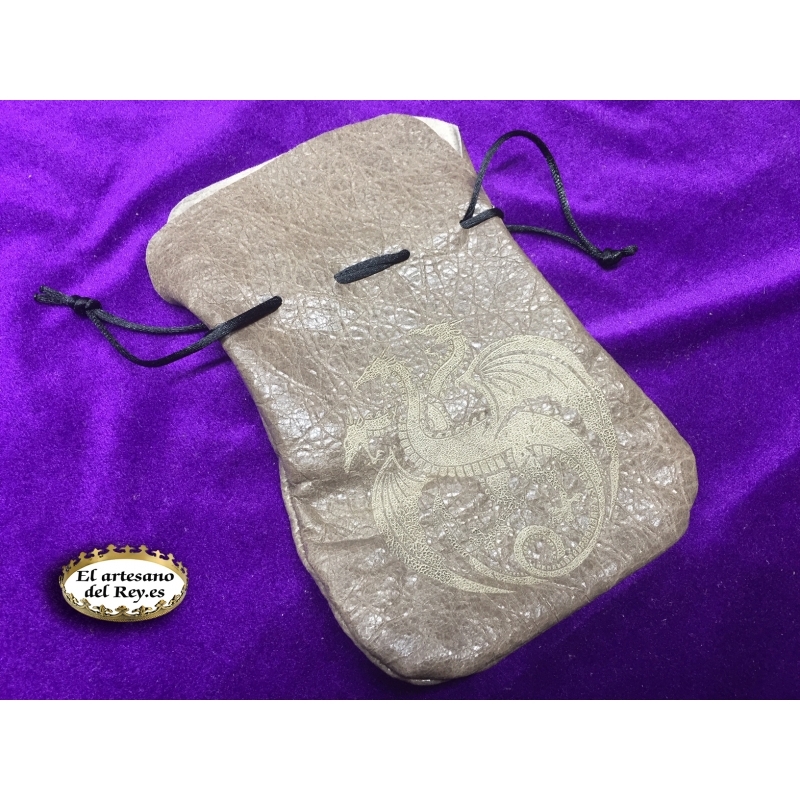 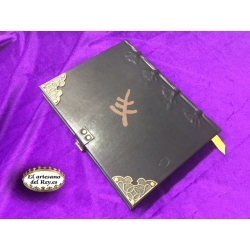 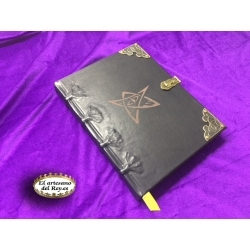 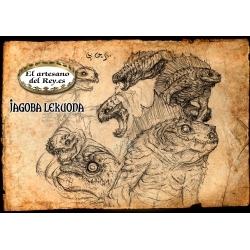 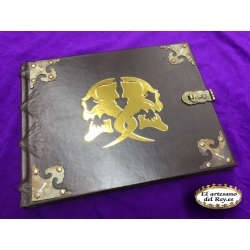 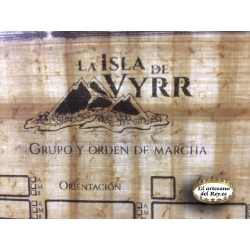 On the cover has been engraved with fire the famous dragon of the series, along with its title forged in steel Valyrio, embedded in the leather. 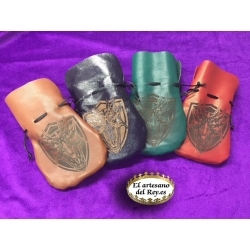 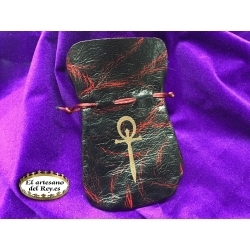 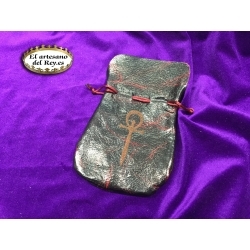 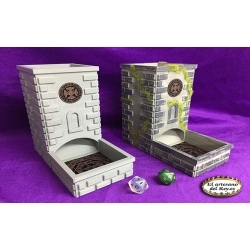 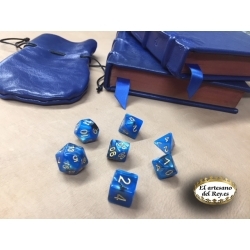 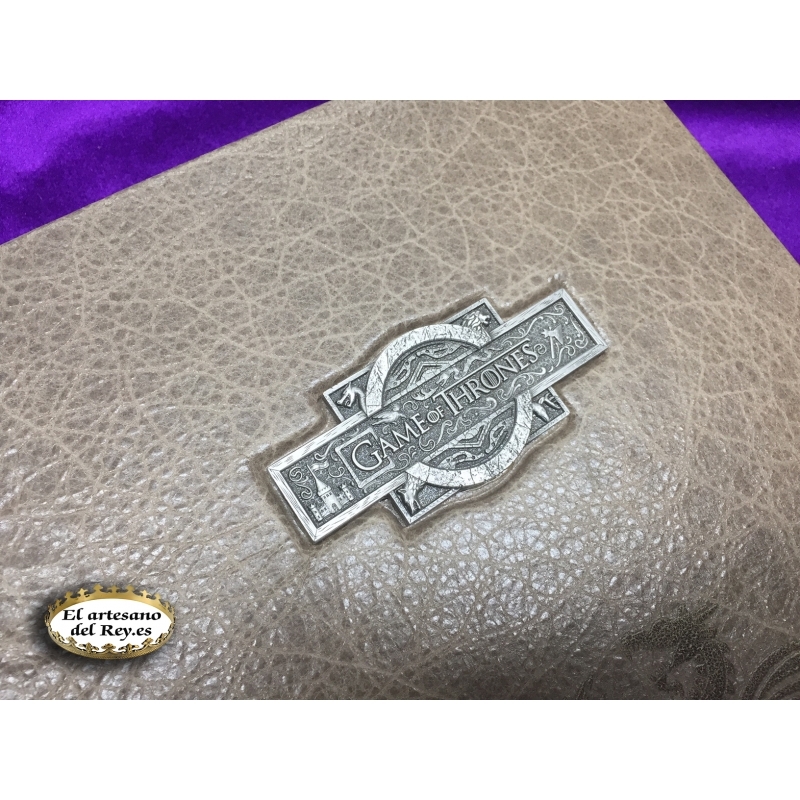 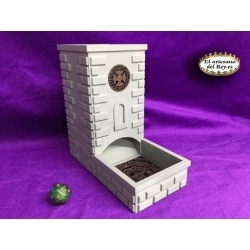 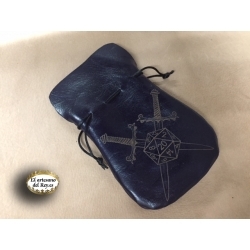 - Leather bag for dice. 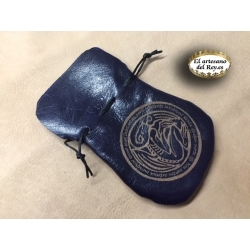 - Protection bag for the book.